Here it is. The final Skins Rewind for series 1. What’s in store for the finale? Anwar’s 17th birthday party and a whole lot of relationship drama. And lingering stares from across roadways. And trucks. And unexpected musical numbers. If this episode doesn’t cement your love for Skins, nothing will. This is as close to an Anwar-centric episode that we get. Skins Rewind: Want To Hear About The Best Day Of My Life? 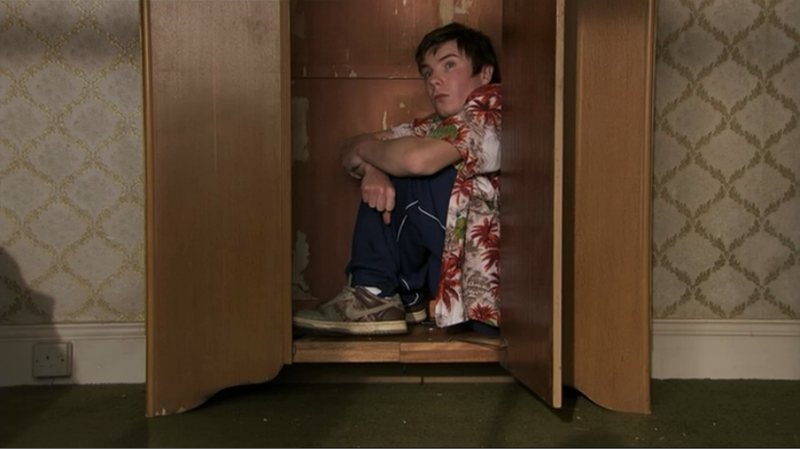 Chris is arguably the most-loved Skins character. (I vote for Chris and Naomily. You?) On the surface he’s a fun-loving, pill popping party guy but deep down he’s a sensitive soul. He thinks that dancing is the best thing in the world and he loves fish. (Literally and pun-intended.) And more than anyone, he’s dependent on his friends, especially when he reaches his breaking place in this episode. Author JoannaPosted on November 3, 2011 February 7, 2012 Categories Skins Rewind, TV RecapsTags Joe Dempsie, Skins2 Comments on Skins Rewind: Want To Hear About The Best Day Of My Life? I’m bored. What a perfect excuse for me to rewatch Series 1 through 4 of Skins. Again. (You know how I love my Skins.) First up, Series 1, Episode 1 – Tony. In the very first episode of the series (the episode the US version would do a severe disservice to), we got our first glimpse at the original Skins gang – Tony, Sid, Michelle, Cassie, Chris, Jal, Maxxie and Anwar.